High Voltage 96V 120V 192V 216V 240V 384V MPPT Solar Charge Controller 50A 60A 80A 100A output - Shenzhen Sigineer Power CO.,LTD. Battery voltage available at 96V 120V 192V 216V 240V 384V (NO automatic voltage detection) . Rated output: 50A 60A 80A 100A . 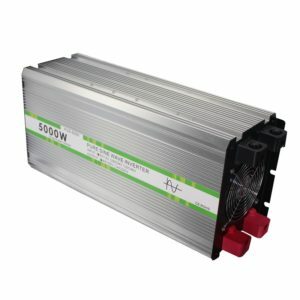 Wide PV input range of up to 430V for 96V to 240V model, and 850Vdc for 240Vdc to 384V models. The SMG series high voltage solar charger controllers works with 96V 120V 192V 216V 240V 384V battery banks (NO automatic voltage detection), with 50A 60A 80A 100A output. 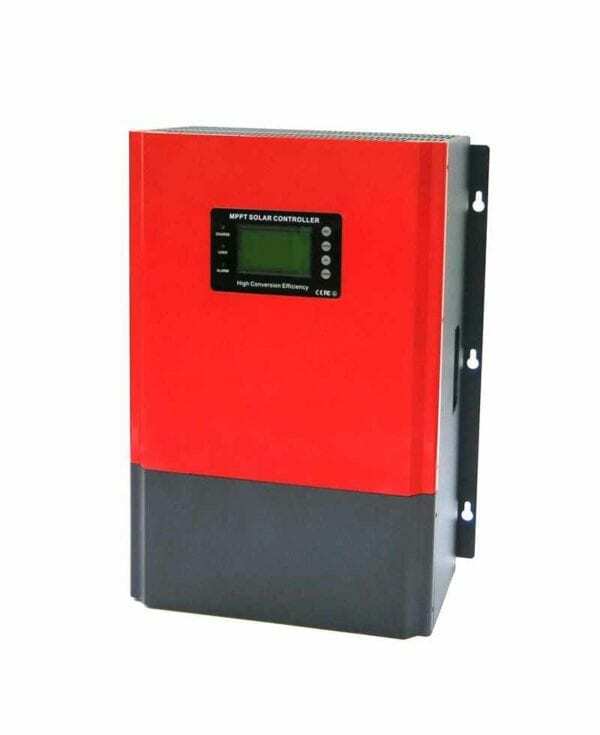 It features wide PV input range of up to 430V for 96V to 240V model, and 850Vdc for 384V models, various battery charging algorithms, intelligent discharge control, RS232 / LAN communication function etc. They are power beasts in the solar charger industry. Maximum PV open circuit input voltage up to 430/850Vdc.